Selling used goods is never easy. There is an added degree of difficulty when selling used items that are incredibly expensive, like a car or boat. If you are looking to sell a plane, your prospective buyers list is probably non-existent. That can make it hard to market items for sale when you do not even know how to find your target audience. Where does one even advertise a plane for sale? It is not as easy as advertising group buying products. 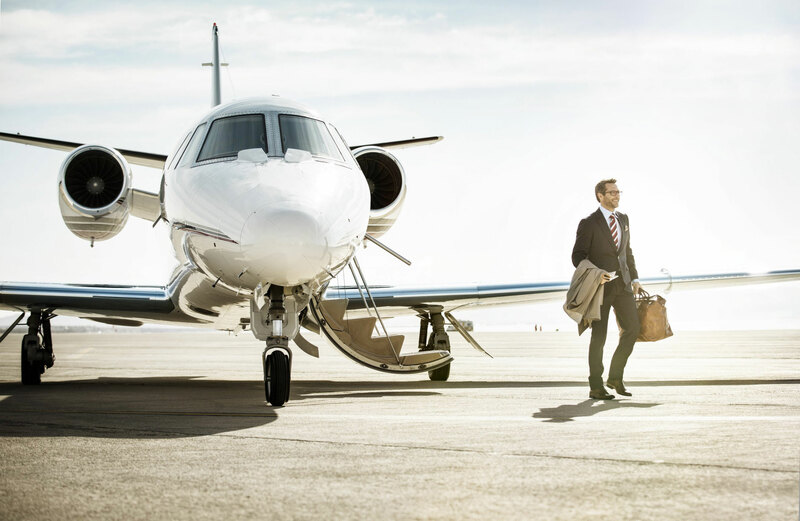 Find out how to market high-priced, luxury items to advertise your plane for sale and close a deal as soon as possible below. First, you need to know where to post your online classifieds to reach aircraft seekers if you hope to market a plane for sale. Advertisements are only effective if they are in the right place at the right time. There are many websites tailored to the specific purpose of buying and selling used airplanes. A quick Google search will produce the top websites to list your plane for sale. Try posting on a couple of these listings boards to market your high-priced sale. You are sure to get results much sooner than if you had taken out an ad in the newspaper. When a prospective buyer comes to check out the airplane for sale, make sure to engage all their senses. This is one of the best luxury marketing secrets used by small and medium enterprises to capitalize on in order to sell your plane. Engage buyers’ senses by diffusing the aroma of leather or fresh wood. Those scents in particular will help project the image of luxury to buyers. It will also make buyers think the airplane for sale is in like-new condition. By engaging buyer senses not usually involved in the buying process, you are more likely to persuade someone to buy your plane. This is a high-end marketing tip that will help you move even the most expensive items. Go all out for high-quality, professional photography of the plane for sale. High-quality images will set your plane apart. They draw shoppers in quicker than text ever could. This is especially true when you are selling a plane online. Images are all the buyers have to go by. Make sure they are good. Invest in high quality photography services to market and advertise your plane to get it sold quick. Use the right marketing lingo to advertise a plane for sale. You will not be selling a plane to consumers who want “cheap items at rock bottom prices.” Be aware of that when writing your ad copy. Advertising a plane for sale requires luxurious, high-end language that will attract a similarly luxurious, high-end audience. Use advertising copy that includes elevated language. You are sure to find a buyer who wants to be elevated by purchasing a personal airplane soon. Selling an airplane is no easy feat. This is especially true if you, the seller, are not a marketing and advertising genius. These luxury advertising tips mentioned above will help you to sell a plane sooner, rather than later. Use the luxury marketing strategies mentioned above to advertise an airplane for sale. These secrets will help you move your plane quickly, so that you can reinvest your profit into your next big purchase.